All 35,000+ Rotary Clubs around the world donate every year towards eradicating Polio from the planet. Magna has also donated money to building water wells and storage facilities in India, as well as other overseas projects. Around the Southampton/Hampshire area we support local charities such as 'Rose Road' and Wessex Heartbeat to name but a few. Then on a personal level, we support/help other groups such as 'Southampton Young Carers', and 'The Gregg School' where we give Mock Interviews to the older pupils. In many schools we sponsor pupils in Rotary Projects such as the Technology Tournament and Youth Speaks. In other schools we assist pupils that need additional help with reading or maths etc. You can see a little of our history in pictures. So, do you think you can help the community... maybe there is a hidden talent within you waiting to surface. In Magna we have members that love to organise, others who cannot. Members who prefer to stay working in the background, others who step forward, just to give two examples. We have a very wide circle of talents, who knows where yours might lay. Come along to one of our events or meetings and see what we can offer each other for the benefit of those who need a bit of help, and we will have fun doing it... We meet mainly at The Novotel Hotel in Southampton. You can always find us on Facebook. In Rotary, every £ we collect goes to charity. You could say £1 in is £1 out. 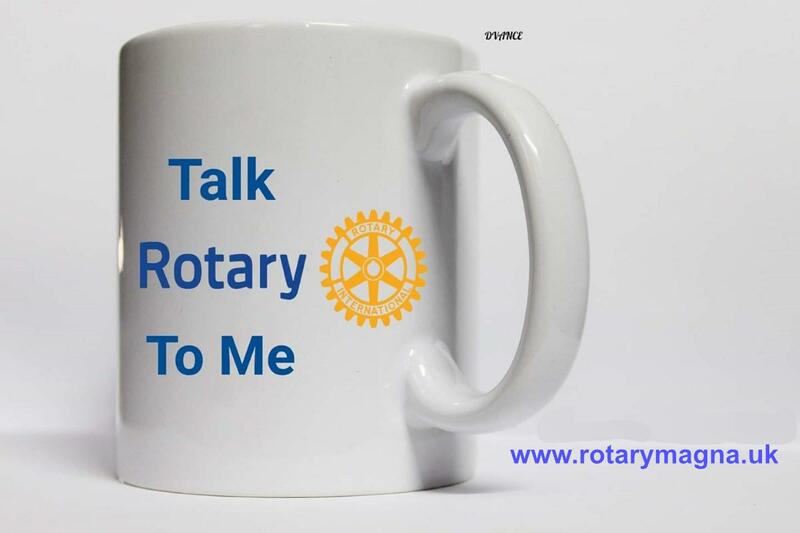 Many thanks to Debbie Vance from the Rotary Club of Richmond, British Columbria, Canada for allowing us to use her brilliant Graphics on our web site.